Trapped in the mud and sinking fast, this pair of elephants seemed doomed. 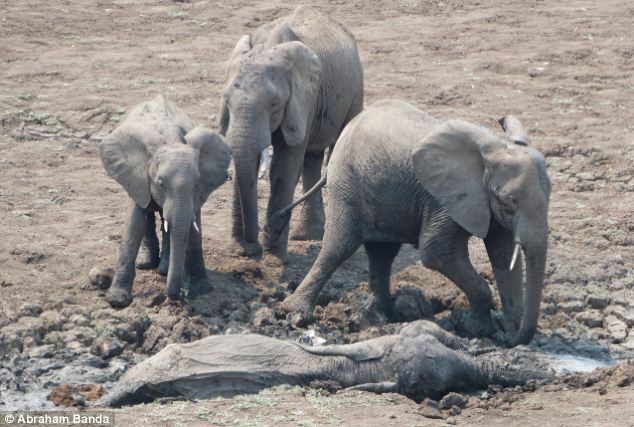 The mother had gone to the rescue of her baby, but had got stuck herself – leaving the rest of the herd understandably wary of trying to save them. So, with no time to lose, a team of conservation workers sprang into action.